Nintendo 3DS owners across North America are sure to be delighted with the news that Tales of the Abyss 3D has been confirmed for release within the region. 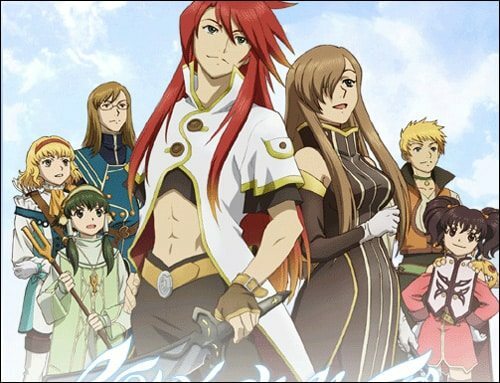 Previously released for the PlayStation 2 back in 2005, Tales of the Abyss forms the eighth entry within the growingly popular Tales series. There is, however, no confirmation of a North American release date for the title, or whether it is also due to release across Europe. It was previously announced that Tales of the Abyss would launch across Japan on May 19th.